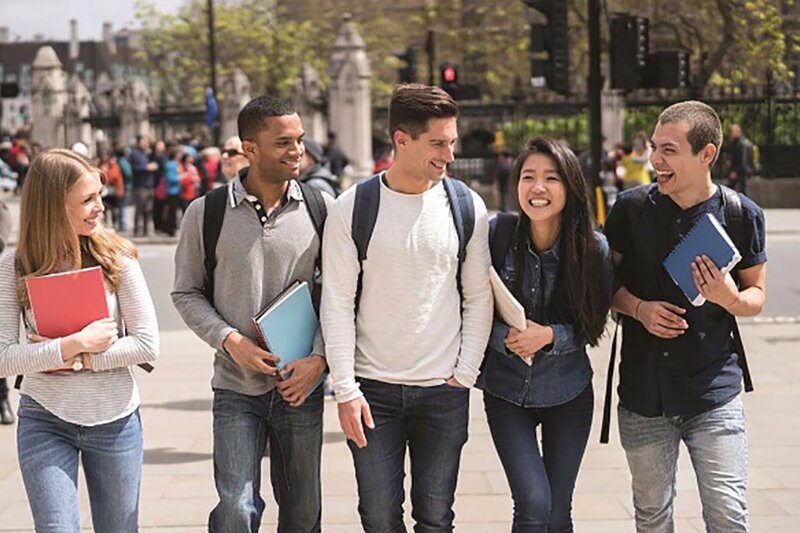 The English Language Institute (ELI) offers a variety of programs for non-native speakers who wish to pursue English language study for academic, professional or personal development. English language learners from the Beginner to Advanced level enjoy small class sizes, highly-qualified instructors, and customized programs. The ELI is located in Charleston, SC, a city known for its historic buildings, beautiful scenery, and vibrant cultural scene. 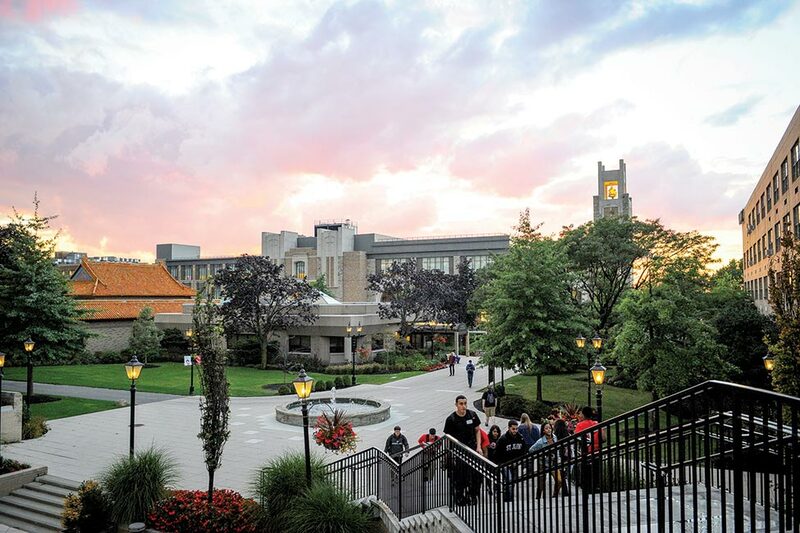 Our students have access to a wide variety of campus-based and community activities, as well as many opportunities for practicing English. The Intensive English program is designed for non-native speakers who wish to pursue full-time English language study. Courses are offered at the Beginner, Intermediate and Advanced levels. Each session is 8 weeks in duration, with students attending classes for 18-20 hours per week. Students are offered a program customized to their ability level, and are provided with opportunities to practice their emerging skills within the community. Emphasis is placed on pronunciation and accent modification, as well as intonation and syllable stress. Study for 18-20 hours per week in 8-week sessions. Sessions are held throughout the calendar year. Beginning, Intermediate, and Advanced Level courses. Students will receive individual evaluations of their speech/language skills. Based on the results, a customized program will be developed for each student. Additional fees may apply. Please see the ELI website for more information. 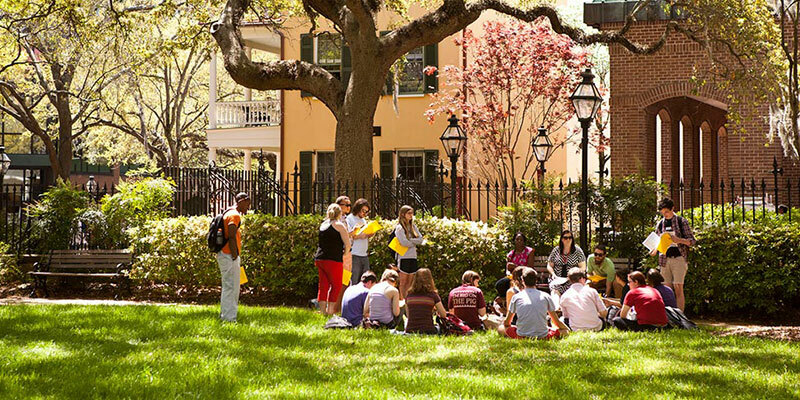 Students who wish to pursue a degree program at the College of Charleston, and who meet all admission requirements with the exception of English language proficiency, may be granted conditional acceptance to the credit program, pending the successful completion of the ELI Intensive English program. 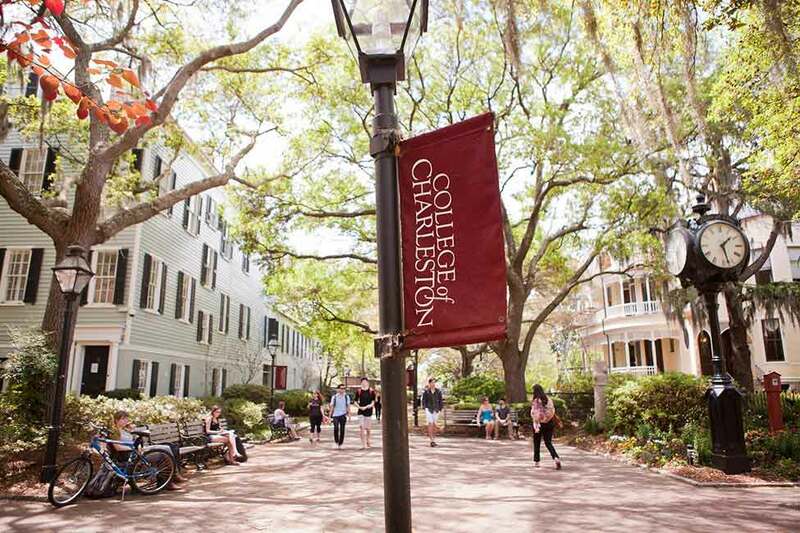 Prospective credit students who are lacking required English proficiency may submit an application to the College of Charleston for undergraduate admission, and await an admissions decision. If the student is offered - and accepts - conditional admission, the Admissions team will the notify the English Language Institute, who will then contact the student to complete the process. Select ELI students may also be eligible to transition to the credit program, as part-time or full-time students, depending on their demonstrated level of proficiency. Eligibility is limited to students who are placed in the advanced level of Intensive English. The College of Charleston may offer tuition award scholarships to international students accepted to undergraduate programs. These scholarships are merit-based and highly competitive. 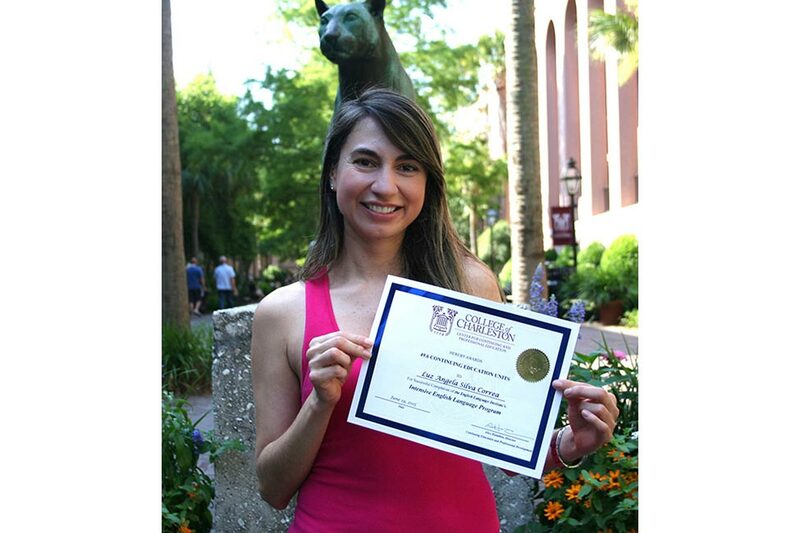 The College of Charleston does not offer any need-based financial aid for international students. Tuition scholarships are only offered for students accepted to the credit program, and do not apply to any of the ELI programs. The English Language Institute does not offer any form of scholarship or financial aid. Language and Culture Short Term Program offers groups of 10 or more participants a distinctive opportunity to hone their English language skills while exploring a popular tourist destination. Based in Charleston, S.C., this 1-4 week program combines traditional classroom instruction with cultural outings; highlighting the rich history and charming architecture of the downtown area. Our engaging and experienced instructors will guide students through lessons designed to increase proficiency and expand cultural literacy. Study topics may include Charleston’s Connection to the Sea, the Early History of Charleston, and Art in Charleston. A sample of the STEP schedule may be found on the ELI website. Tuition and fees for the STP program will vary. Please contact the ELI for more information. Students are offered admission to university sporting events and social events, as well as free transportation on city buses, and various other discounts both on campus and throughout the City of Charleston. 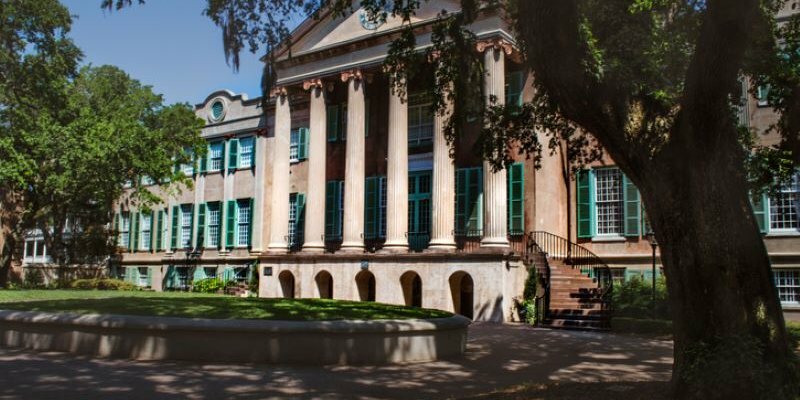 Founded in 1770, the College of Charleston is a nationally recognized public liberal arts and sciences university, ranked among the nation’s top universities for quality education, student life and affordability. 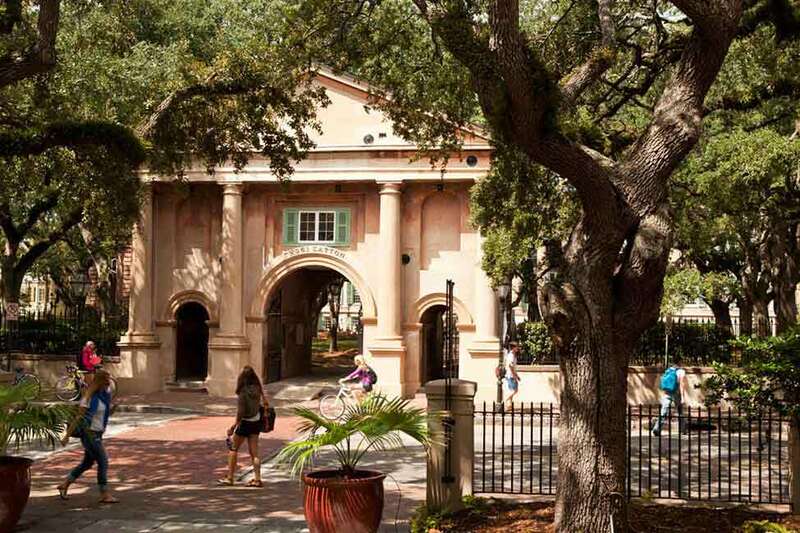 Located in the heart of historic Charleston, South Carolina – world-renowned for its architecture, culture and coastal environment – the College of Charleston offers students a wealth of opportunities for academic exploration, community engagement, and varied cultural experiences. 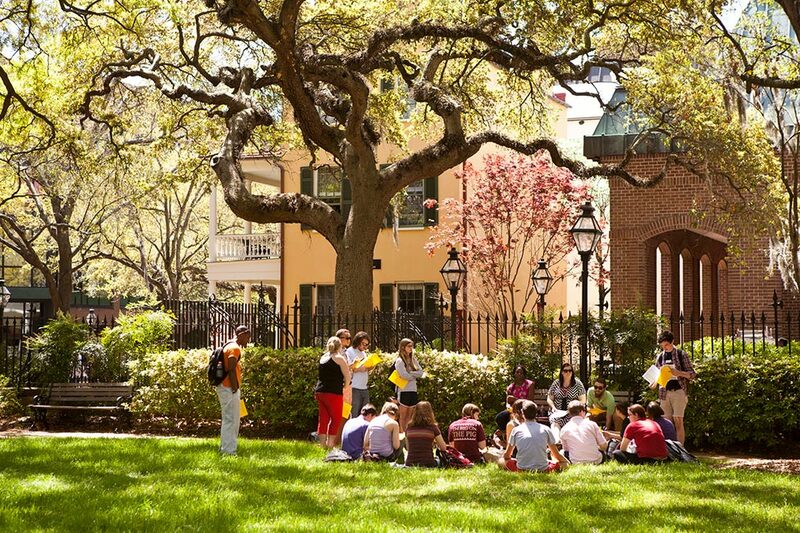 The College of Charleston’s unique combination of contemporary facilities, cutting-edge programs, and picturesque campus attracts students from across the U.S. and around the world. 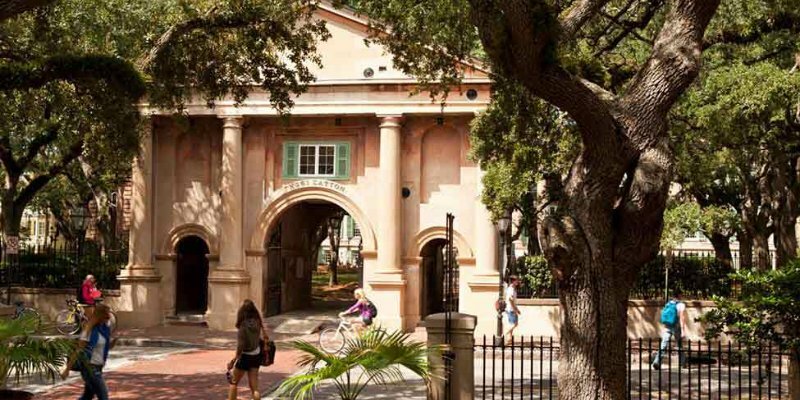 Over 10,000 undergraduates, and approximately 1,200 graduate students at the College of Charleston enjoy both a small-college feel, and the advantages of a mid-sized, urban university. The College of Charleston has long held a tradition of promoting global education, and welcoming international students to our community, with more than 140 international students - representing 34 different countries - currently enrolled at the College. When the electrical engineers of the late ’70s and early ’80s introduced the world’s first mobile phones, they never would have imagined the world we live in today. Mobile phones now have features like mobile payment systems and video conferencing, all running on a multi-core processor in your pocket. 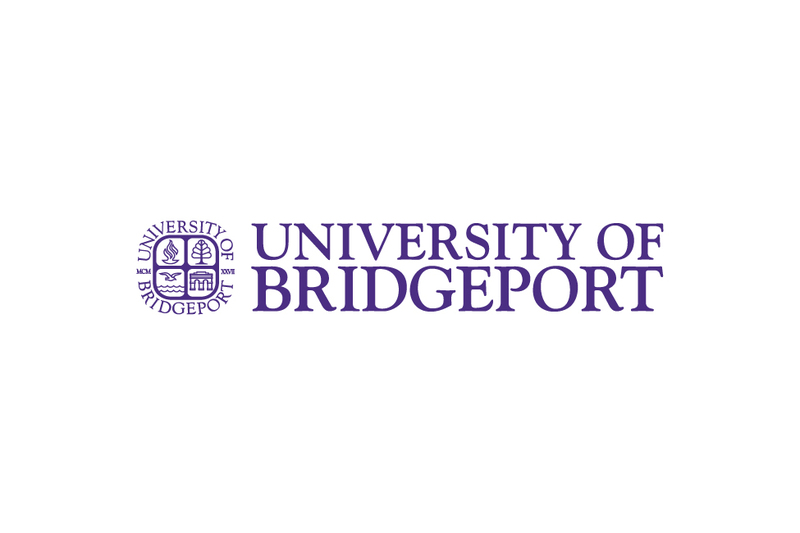 Why did you decide to study in the USA? 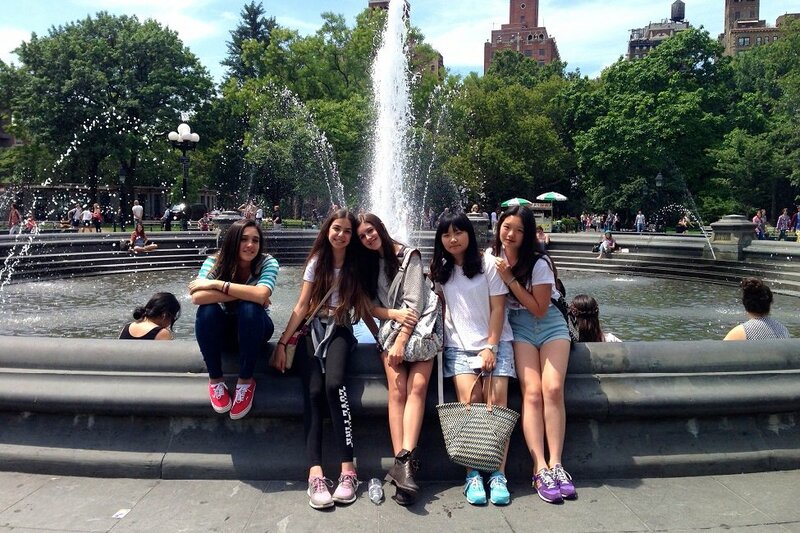 I decided to study in the USA because it was my dream since I was young. I admired the teaching methods of the USA — they are modern and practical. Additionally, my major is Chemistry, so I have to take many exams, and the USA is the best country that offers the most modern tools and practical environment for me to learn more and pass those exams. Min Zhang from China is studying for a master’s degree in Communication at the College of Charleston in Charleston, South Carolina. My goals in learning English here are to improve my English speaking and writing. This will provide me with more and better job opportunities in Colombia.